Health insurance coverage for Georgia residents is as important as anywhere else. People who live in Georgia receive less medical care if they are uninsured and medical expenses can become burdensome. The benefits of having a health insurance Georgia policy over exceed the reasons for not receiving coverage. All kinds of medical expenses are usually either lowered or fully covered under health insurance plans. These expenses could include emergency room visits, x-rays, general doctor visits, physicals, prescription medication and more. There are many good health insurance companies that provide coverage for the people of Georgia. One great company is American Insurance. Their excellent customer service representatives and skilled agents can answer any questions you may have and give you an array of plans based on your specific needs. It is important to retrieve several quotes from many different health insurance providers to find the best plans available for you. 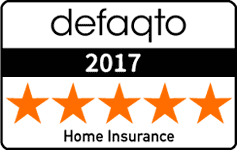 After obtaining several quotes and details of health insurance plans, you can compare and make the best decision based on what is best for you. Roughly 12 percent of people in Georgia are not insured and the medium cost to visit a hospital without insurance is 1,665 dollars. If you have insurance, imagine how much you would save over time. It is most definitely worth it. Georgia residents have several resources that they can refer to if needed. The Georgia Department of Community Health assists close to two million people and helps them become adequately insured. Georgia PeachCare for Kids is either free or low-priced health insurance coverage for children who are uninsured. 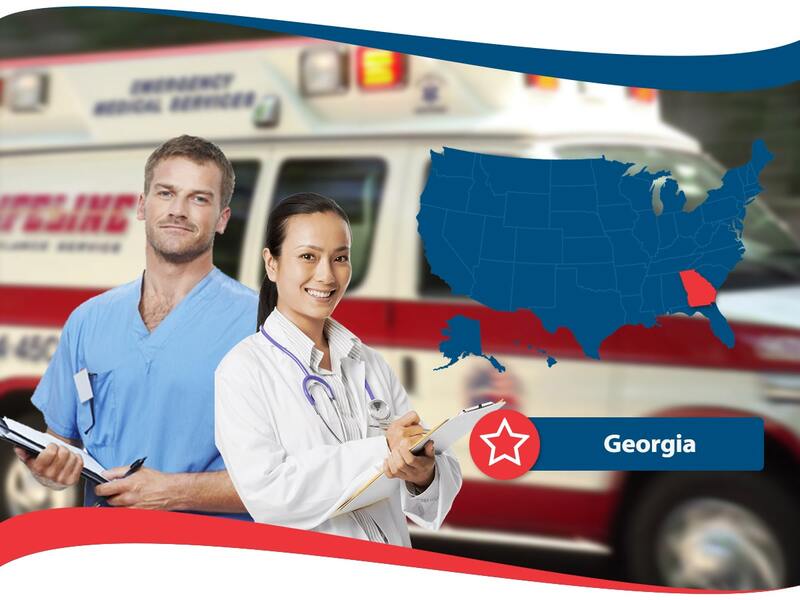 The Georgia Department of Community Health Directory provides communication information for all of Georgia’s community health departments. All three of these resources can be found online and can be helpful to you and your family. Open enrollment is currently closed in the state of Georgia for health insurance coverage in the upcoming 2018 year. However, you may still be eligible for coverage in the Special Enrollment Period for specific life events. These could be that you got married, have a newborn, or moved into a new area. It is important to find out if you qualify, otherwise you will have to wait until November of 2018 to make changes to your existing health insurance plan or receive health insurance if you currently do not have coverage in the state of Georgia. If you do not have health insurance coverage you will have to pay a fee when you file your taxes. This is an expensive fine so it’s important to take action and try to obtain health insurance if you can. So take action and contact a life insurance company that offers coverage in the state of Georgia like American Insurance. Find out what is available to you and see if your eligible. It’s the first step in making a healthy choice in terms of your health care, as expense is often a big part of the stress surrounding health issues. American Insurance works with you every step of the way to find not only the most affordable coverage and coverage you can count on, but the type of health insurance coverage that will be best for you based off your circumstances and needs.